HRMAC | Page 7 | Challenger, Gray & Christmas, Inc.
Our EVP International Rick Cobb is moderating a panel of experts to discuss the myriad human resources issues surrounding international support. Learn more and register below! Kevin Scanlon, GATX, Cathie Hollowell, Pam Taylor, and Kate Wollensak, Alzheimer's Association. 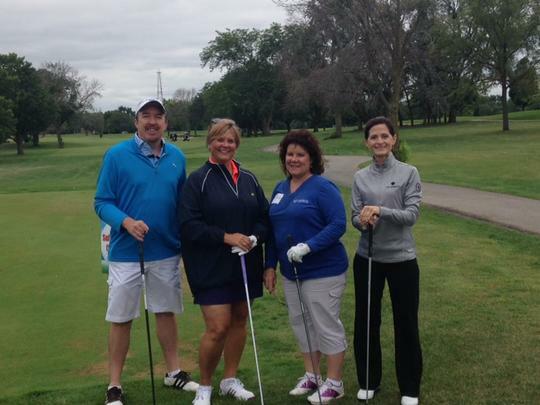 Members of the Challenger team had an absolute blast at the HRMAC golf outing this past week at the Indian Lakes Resort in Bloomingdale, IL.